Save The Date! Saturday, January 12th. Come visit us and our beautiful campus on the river! Our open house includes a tour of campus, open classrooms and athletic facilities and a club fair. Invitations will be mailed home. 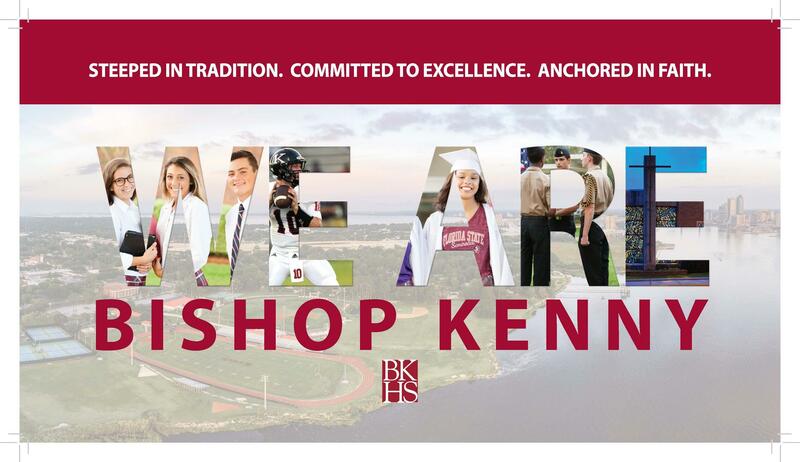 Call the Admissions Office with any questions 904-398-7545. Click here to RSVP for our Open House!